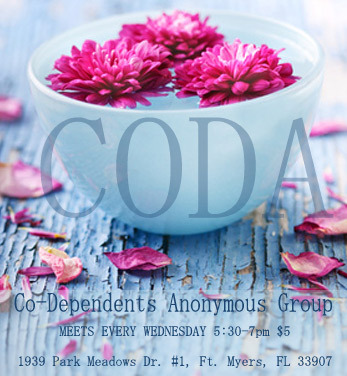 We are pleased to announce a new CoDA (Co-Dependents Anonymous) Group is now forming. The group is facilitated by Angel Cardenas and hosted at Church of Spiritual Light, 1939 Park Meadows Dr.#1 Fort Myers, Florida 33907. The intention of this group is to help people to learn about and gain support in forming and maintaining healthy and loving relationships both with self and others. We will be exploring personal boundaries and patterns of behavior that are beneficial to create better relationships, using the 12 Steps as a guideline for recovery. 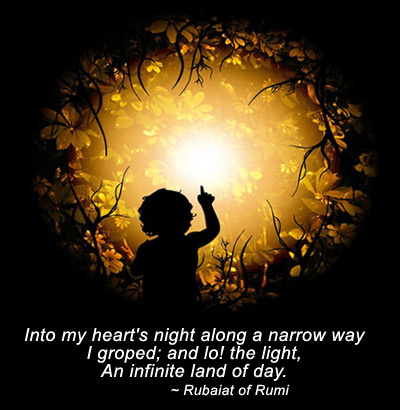 If you would like to learn more about codependency, click here to review. Open Meeting - All are welcome!